Juggling is an entertaining art form. It conveys an impression of incredible skill and practice. 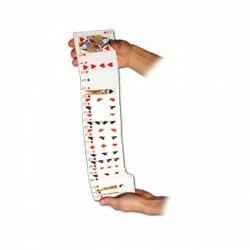 However, it is not as difficult as it looks, and any one can learn to juggle with the correct approach. It is like learning to ride a bicycle, - more a matter of getting the feel or knack, rather than any extra ordinary skill. Once you have acquired the knack, practice will enable you to juggle with more or different objects. 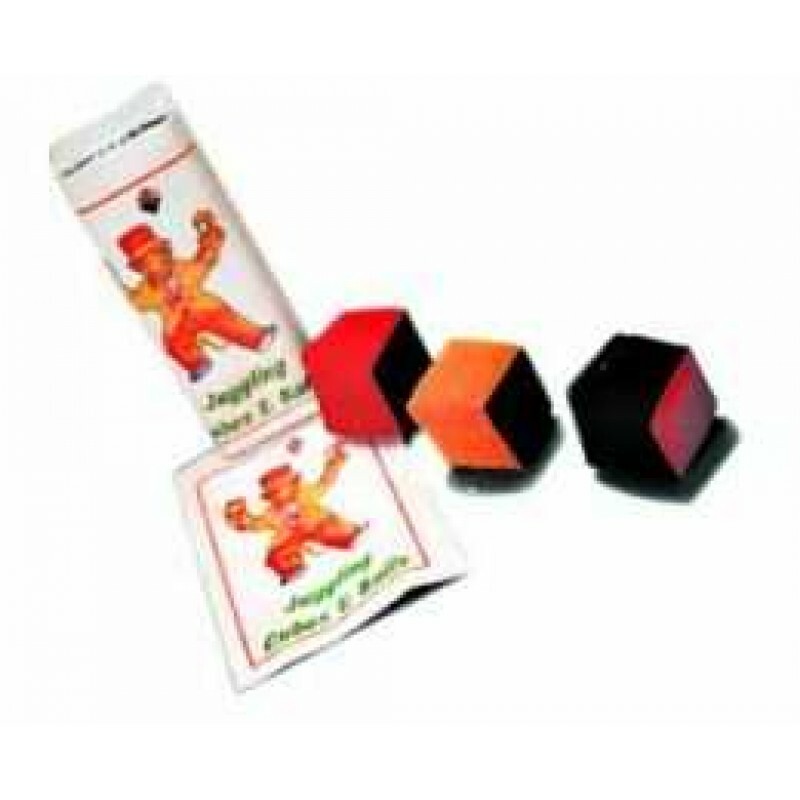 In this outfit we supply a set of three velvet Juggling Balls or Cubes, with a printed illustrated booklet, to teach you to juggle the cubes in a variety of ways.